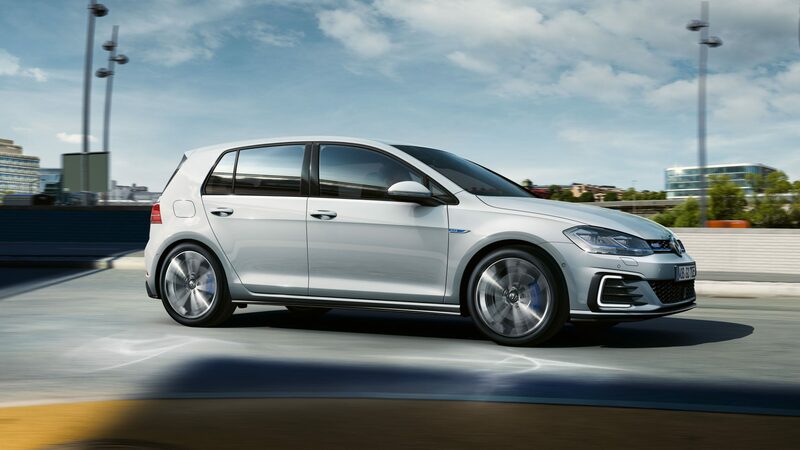 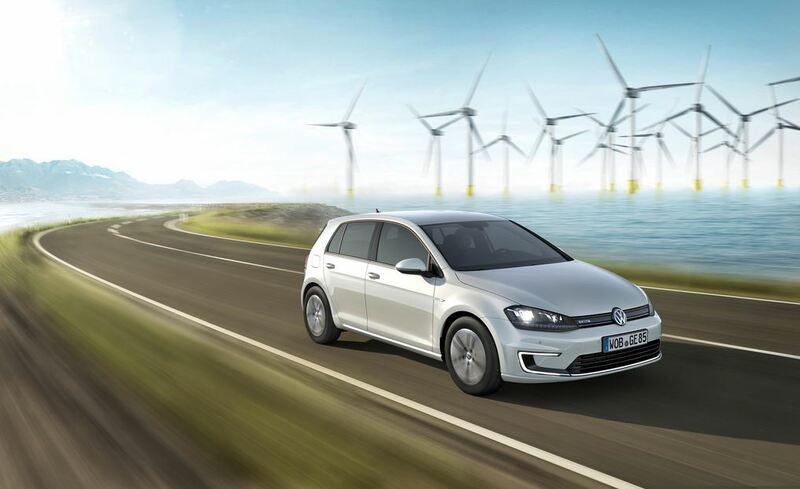 The Golf GTE plug-in hybrid is driven by two power sources: a 1.4-litre 110 kW (150 PS) TSI direct-injection petrol engine and a 75 kW electric motor. 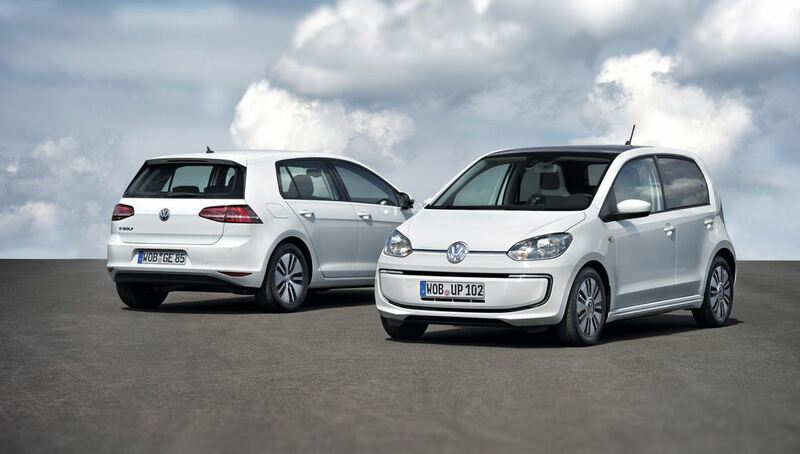 Together, they combine to produce power of 150 kW (204 PS) and a theoretical range of 933 km (580 mi). 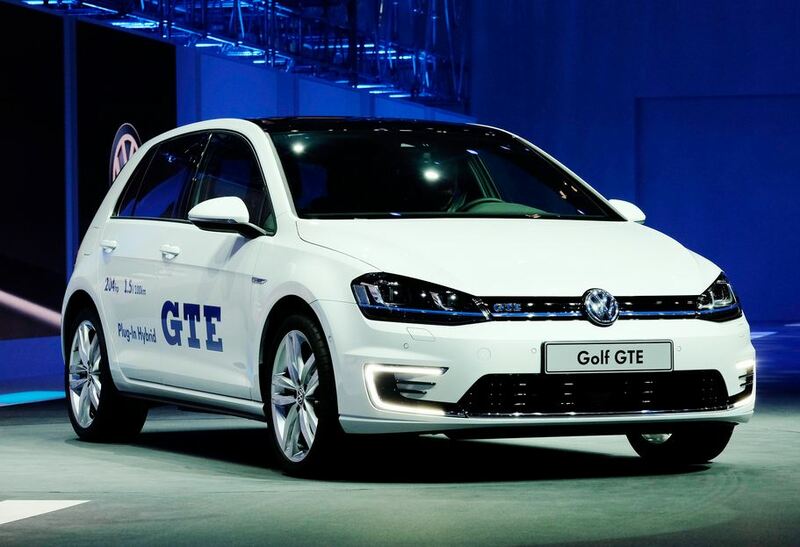 Using the electric motor alone, the GTE is capable of speeds of 130 km/h (81 mph). 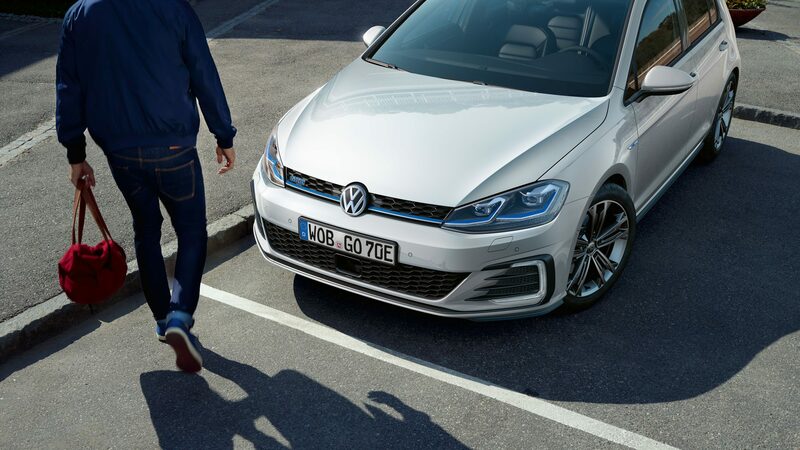 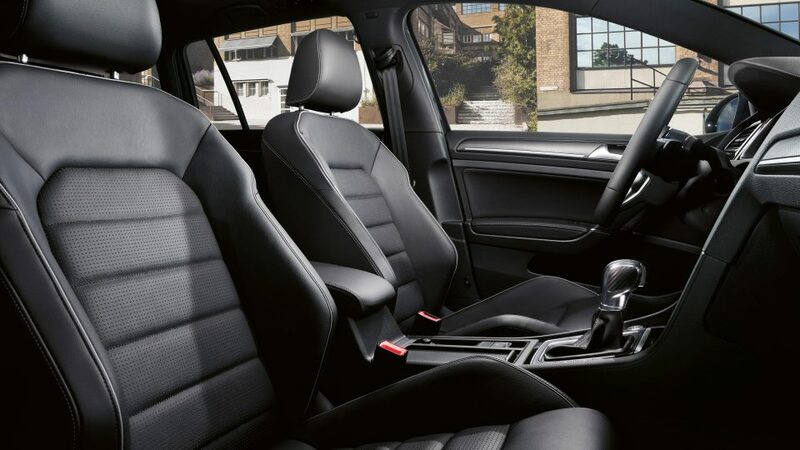 With the TSI engine as well, the Golf GTE can sprint from zero to 100 km/h (62 mph) in 7.6 seconds and on to 215 km/h (134 mph). 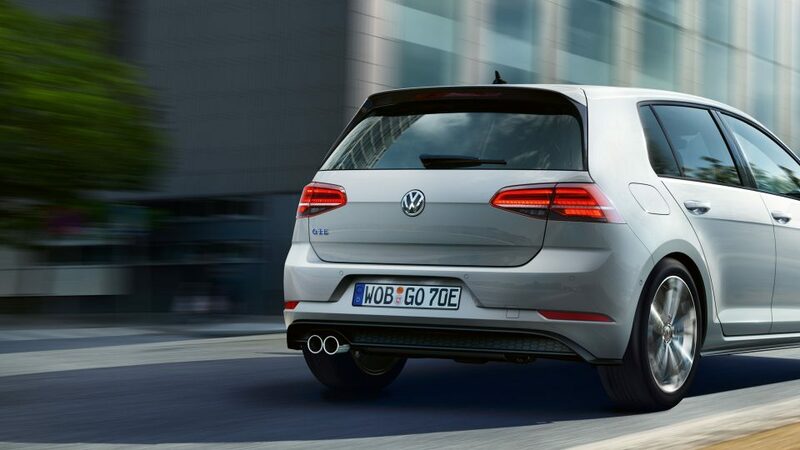 Torque is a remarkable 350 Nm (258 lbs ft). 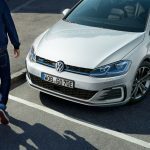 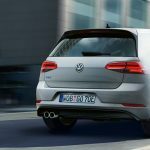 The Golf GTE shares the basic powertrain hardware with the Audi A3 Sportback e-tron but the software controls are different. 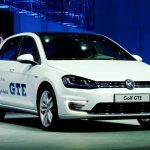 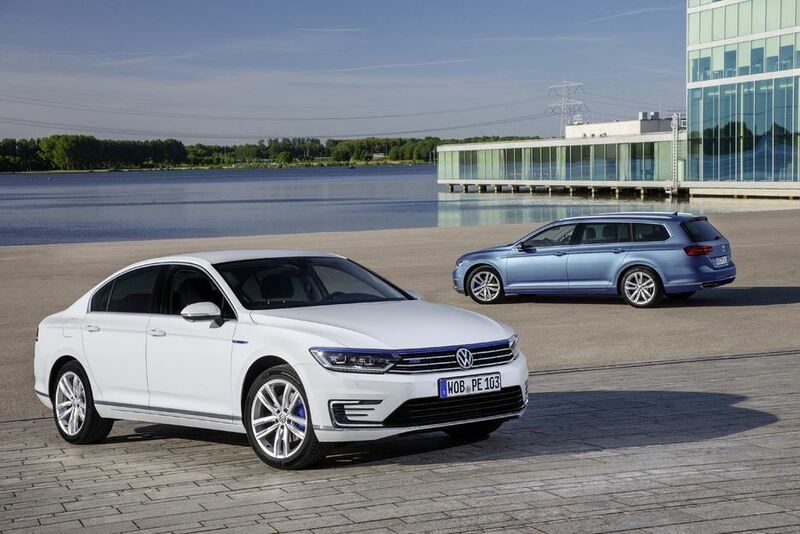 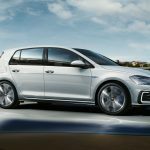 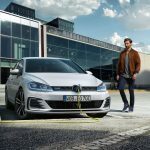 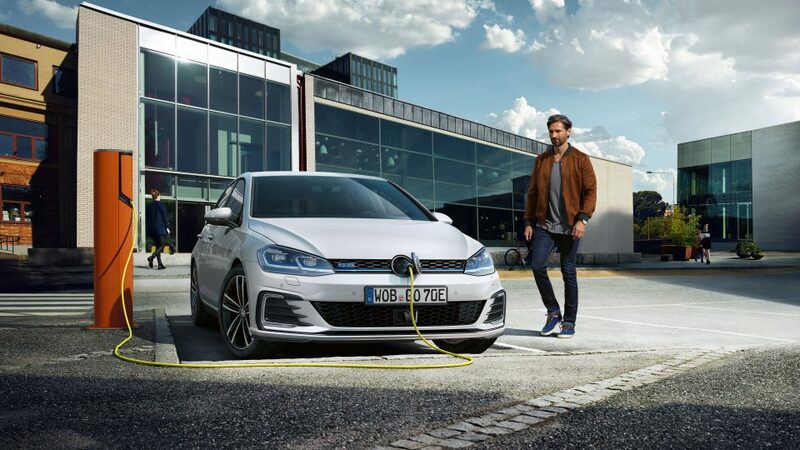 The Golf GTE also shares the same plug-in hybrid powertrain with the Volkswagen Passat GTE, but the Passat has a larger 9.9 kWh Li-ion battery pack.